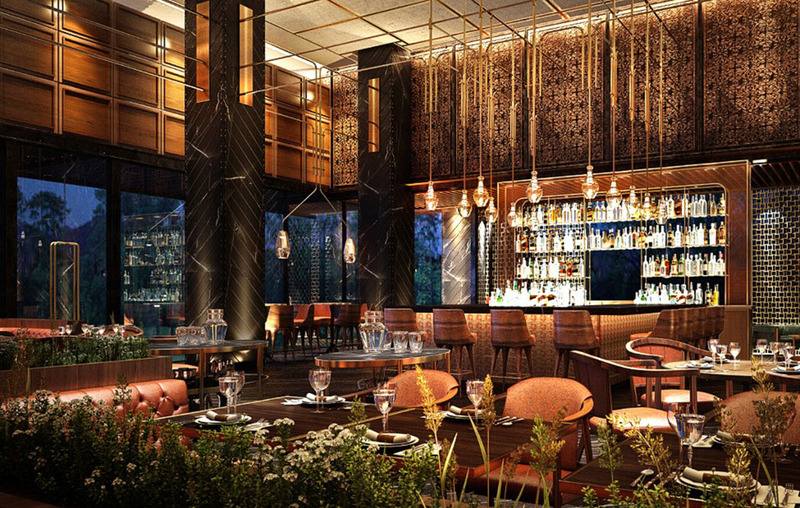 I have another exciting luxury hotel opening I would like to share with you, this time in the Chinese city of Chengdu. 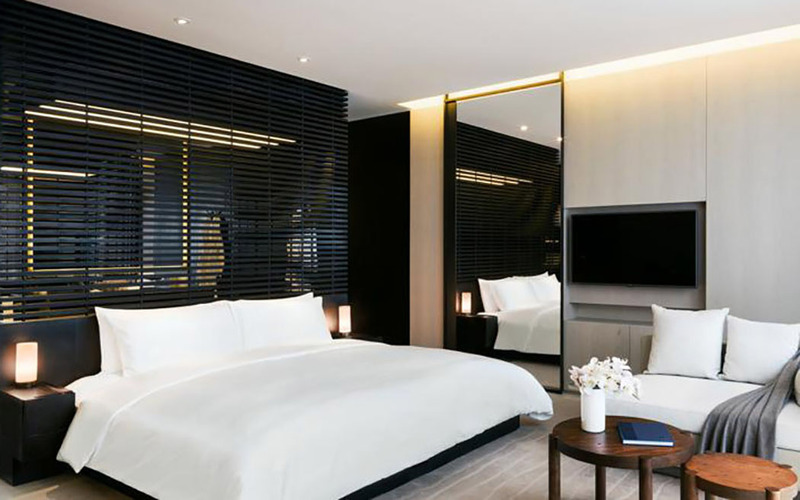 The Temple House is a luxury boutique style hotel in Chengdu near the Taikoo Li shopping district and within walking distance of designer stores. The entrance is through a beautifully renovated 100-year-old courtyard building. The old building looks particularly stunning at night, lit up and dotted with vegetation. You are almost stepping back in time whilst remaining in a chic and luxury environment. In fact all the communal rooms come alive at night. Jing’s cocktail bar has an american style layout with booths, tall bar stools and an outdoor terrace. The other two restaurants offer similar modern and vibrant designs with lots of woods, leathers, booths and floor to ceiling windows looking out onto the central courtyard. Rooms are modern, asian design and minimalist which contrasts nicely with the richer and more detailed communal areas. If anything the rooms slightly lack in character compared to the rest of the hotel which is so packed full of interesting materials, textures, views and lighting. The overall feel of the hotel is urban chic with character and with just 100 rooms this will be my go to hotel in Chengdu. The deluxe temple suite starts at CNY 3,499 (about £356).